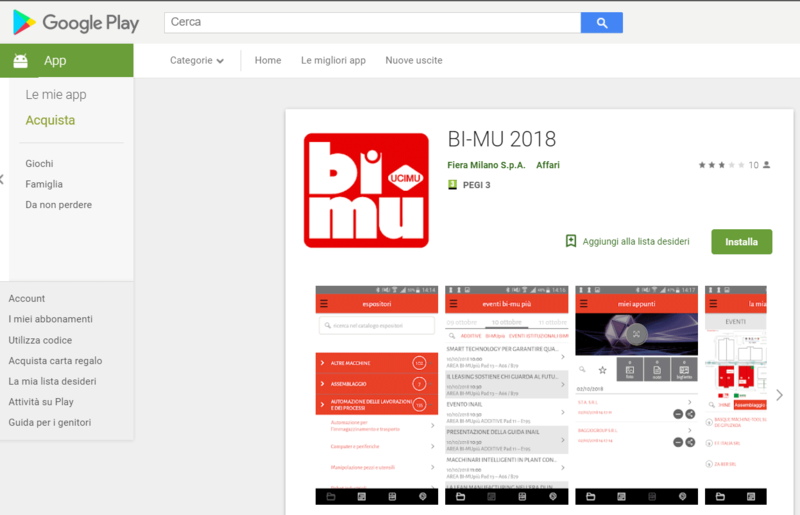 Available the official App for 31.BI-MU/SFORTEC INDUSTRY, a unique tool to experience these live events in a digital and social dimension, directly on your smartphone thanks to a free downloadable application! 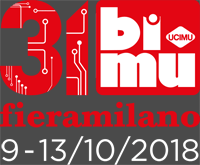 To make the consultation of exhibitor information 31.BI-MU/SFORTEC INDUSTRY makes available the catalogue App. 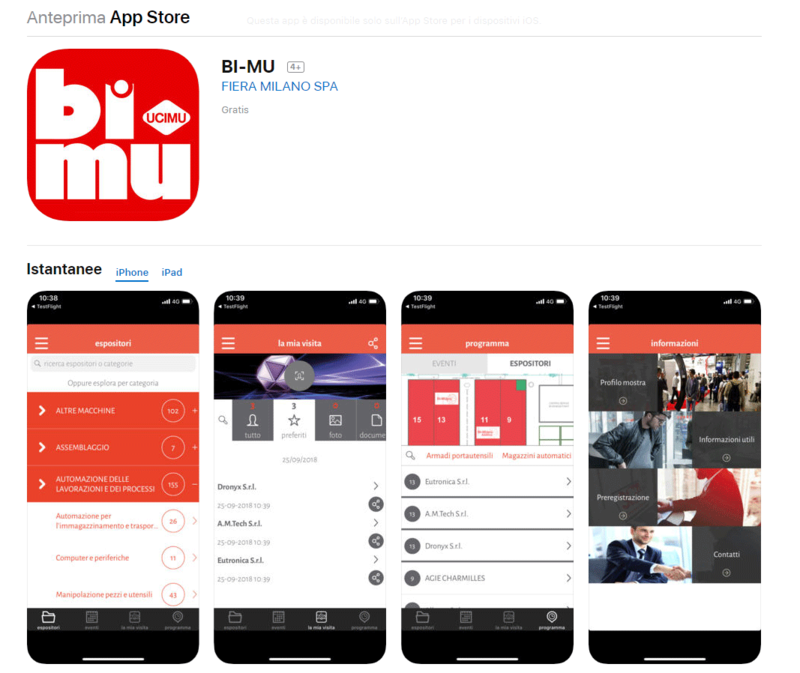 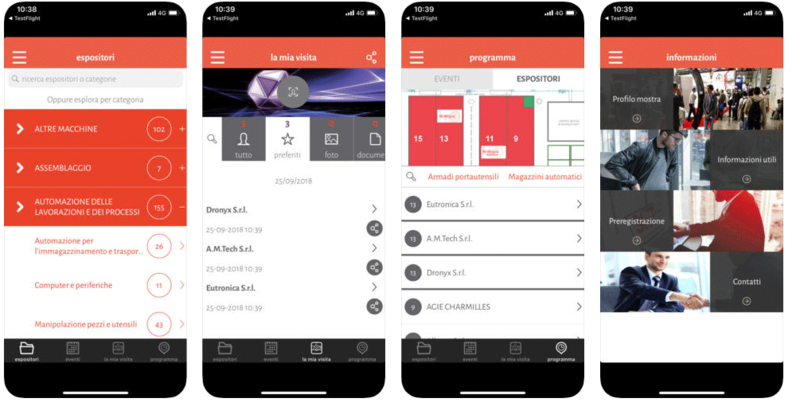 Available free of charge, both for iOS and Android operating systems, the APP of the 31.BI-MU/SFORTEC INDUSTRY catalogue is the most practical and the fastest way to acquire information in real time.